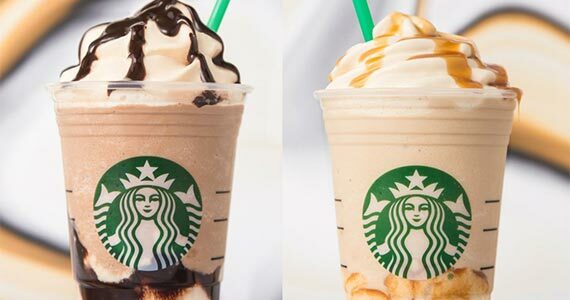 Head to your local Starbucks on February 7th after 3pm for 50% off any espresso grande drink! To grab this deal, make sure you are signed up with Starbucks on either their app or mailing list. Pull up the email and show your barista when the offer is live.